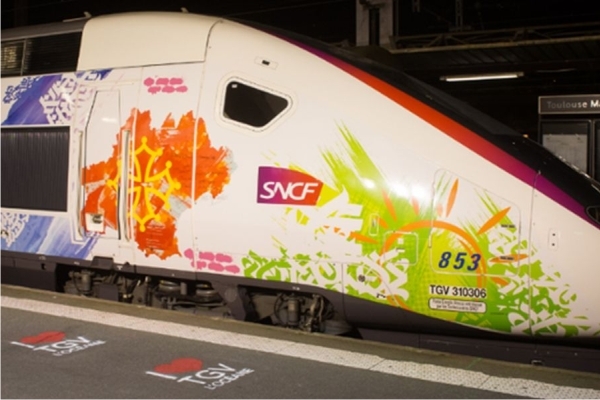 As you know, the 2018 Ryder Cup was held at Le Golf National (Paris), but did you know it is only 2 hours away from the wine capital of the world. Stay at a 4* hotel on Le Natonal golf course and make the most of the Ryder Cup venue. Or, try an hotel in the beautiful city of Versailles, famous for its magnificent chateau. In Bordeaux we recommend you stay at the beautiful 18th century Hôtel de Sèze (4*), a family-owned boutique hotel based in the heart of the city. We can also recommend other options from 5* to boutique guest rooms in a château as well as city apartments. For your pre/post-tours, we suggest you play the Albatross course at Le Golf National, host of the 2018 Ryder Cup. If time allows why not play the sister course L’Aigle. 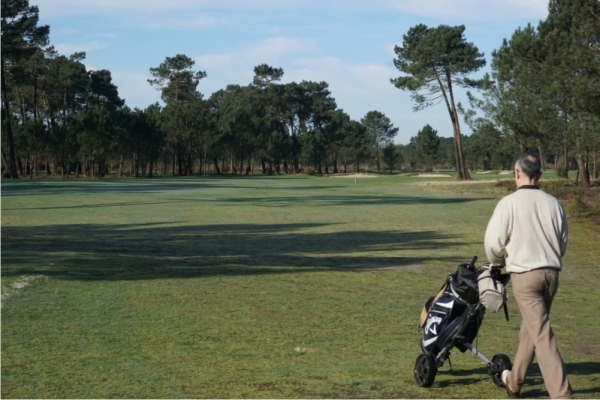 During your stay in Bordeaux you play Les Châteaux and Les Vignes courses at Golf du Medoc as well as the new Tom Doak designed course at Grand Saint-Emilionnais Golf Club, both clubs less than 50 minutes’ drive from your hotel. 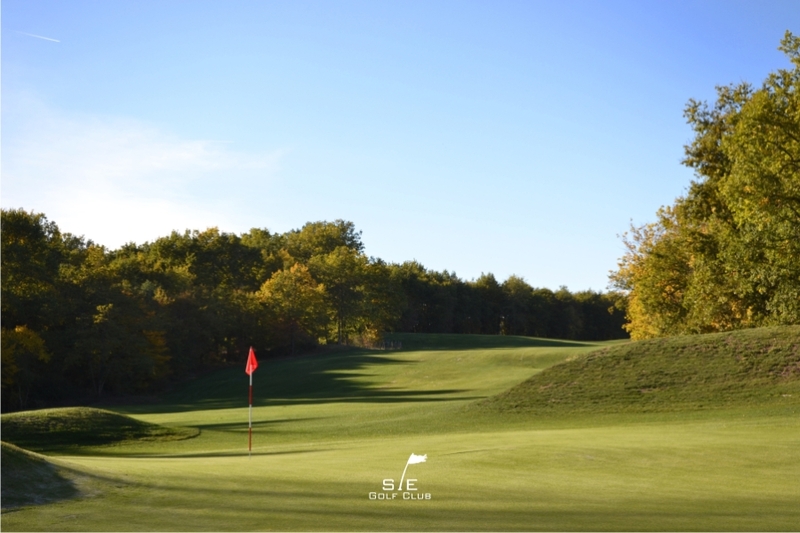 Electric carts are provided at Grand Saint-Emilionnais Golf Club and buggies are available on request at both clubs. 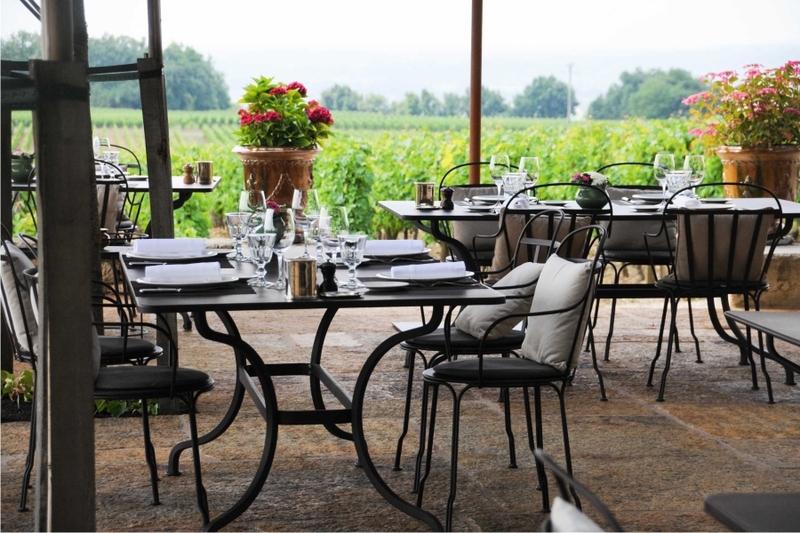 We recommend you have lunch at the excellent Golf du Medoc and in the village of Saint-Emilion after your game. During your stay in Bordeaux we have laid on for you 2 visits to wine-producing châteaux: one in Margaux and the other one in Saint-Emilion. We personally hand-pick the wineries where we know the owners will share their passion for their wines, and provide you with a generous wine tasting experience. On the first night a dinner is booked at La Cité du Vin restaurant in Bordeaux, so you can savour a gastronomic three-course meal with 2 glasses of Bordeaux wine. 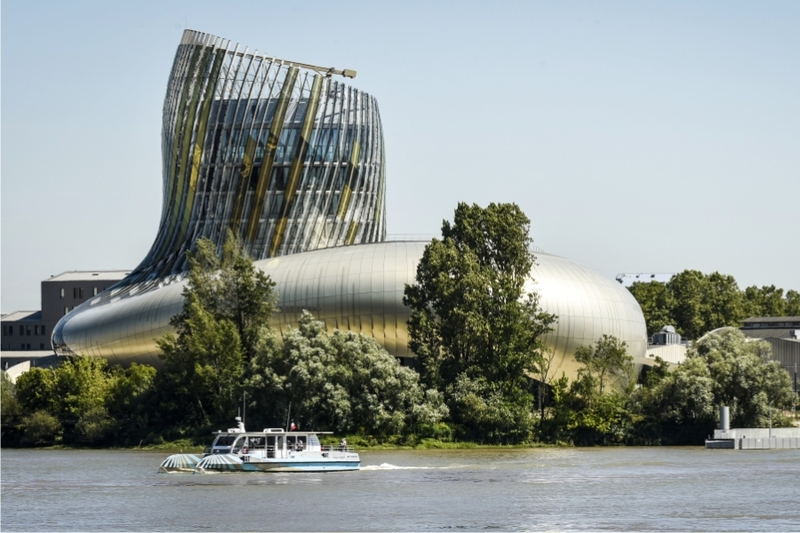 You can visit the Cité du Vin, the unique museum dedicated to the theme of wine – it’s almost like having vineyards in the city centre. 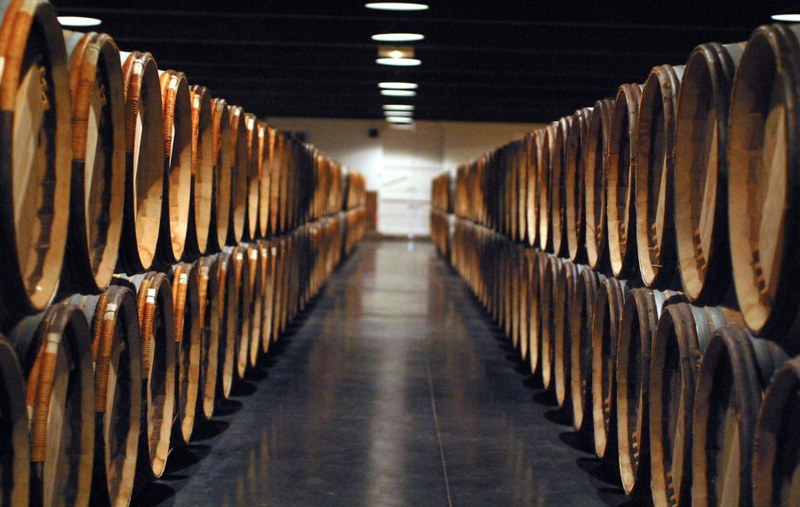 It also means you can complement your visit with a trip to the many vineyards around – like the Medoc or Saint-Émilion. 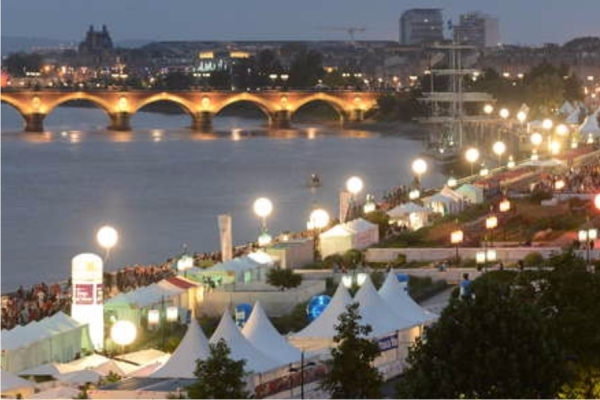 Whether you come for one day, a weekend or even one week, you know you will enjoy a wonderful wine experience in Bordeaux. 1 welcome dinner (3 courses) with 2 glasses of Bordeaux wines. Visit of La Cité du Vin.